What started as envelopes for our own sample kit has become one of our most frequently requested specialty items. 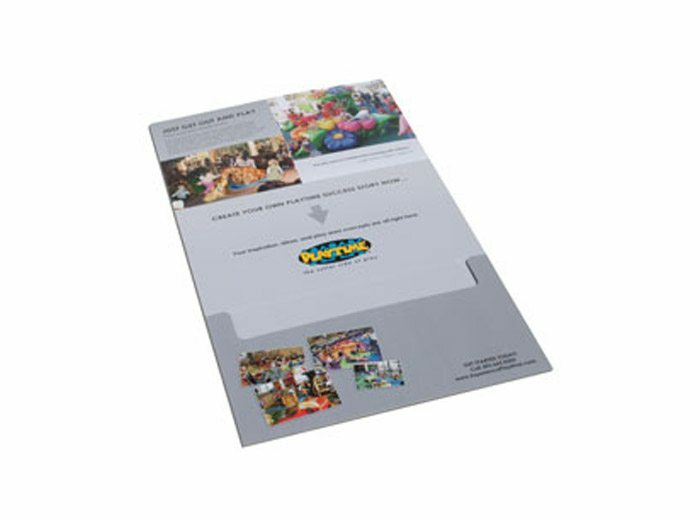 Printed on our durable postcard stock, you can pack them with cards, flyers and more! Their quality shines from their gleaming postcard stock to their helpful customer service. Thanks for my beautiful cards!